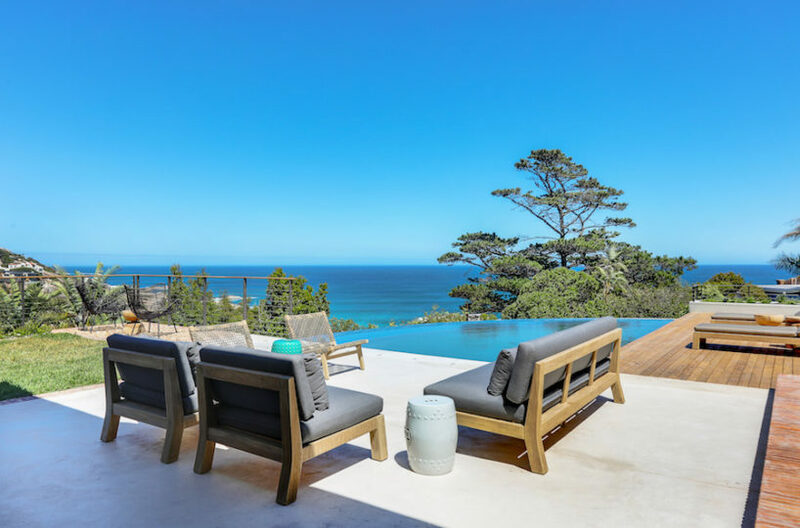 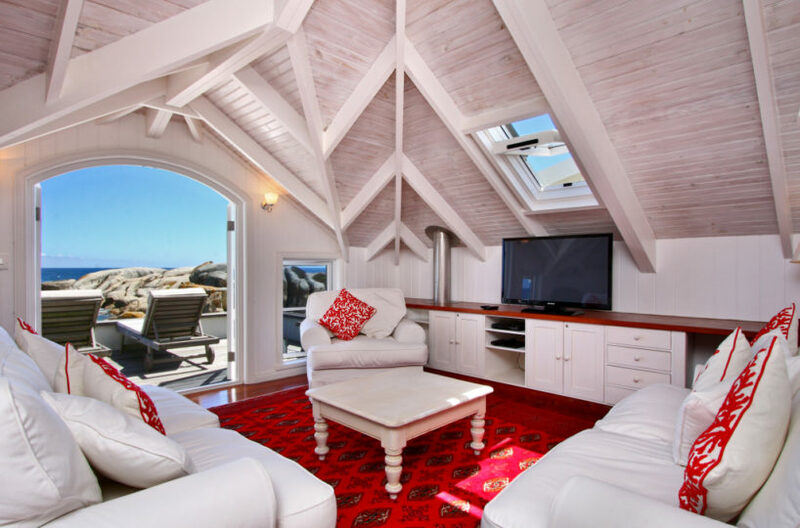 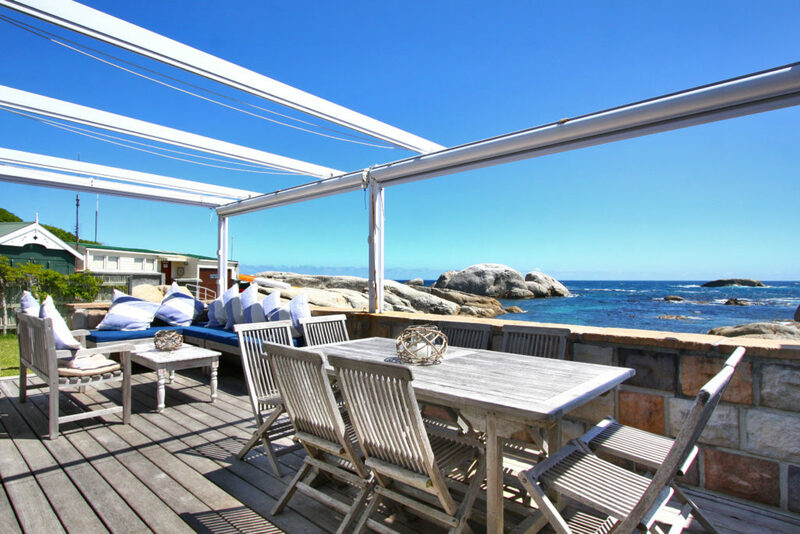 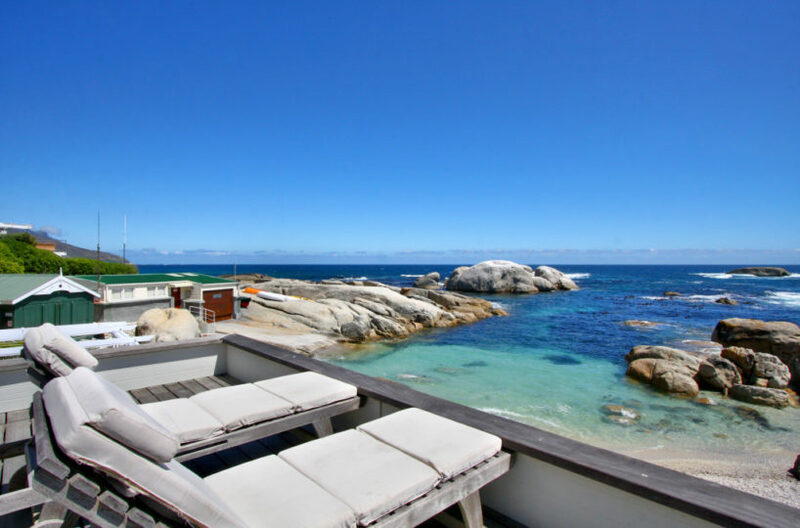 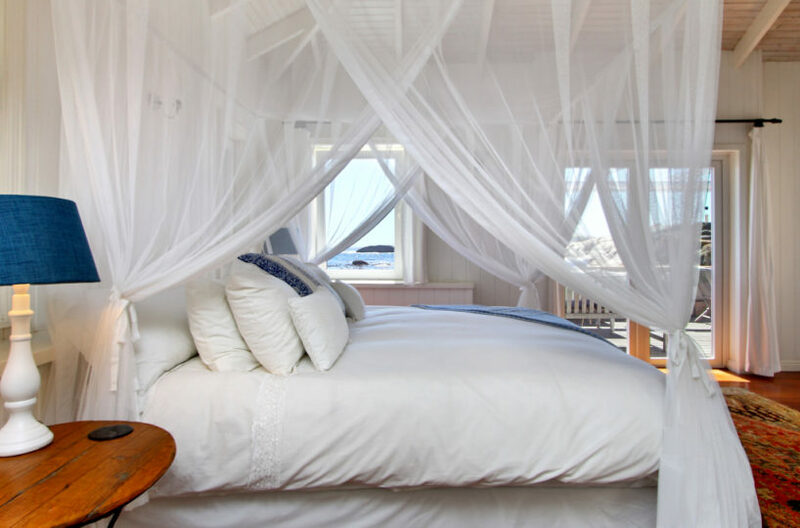 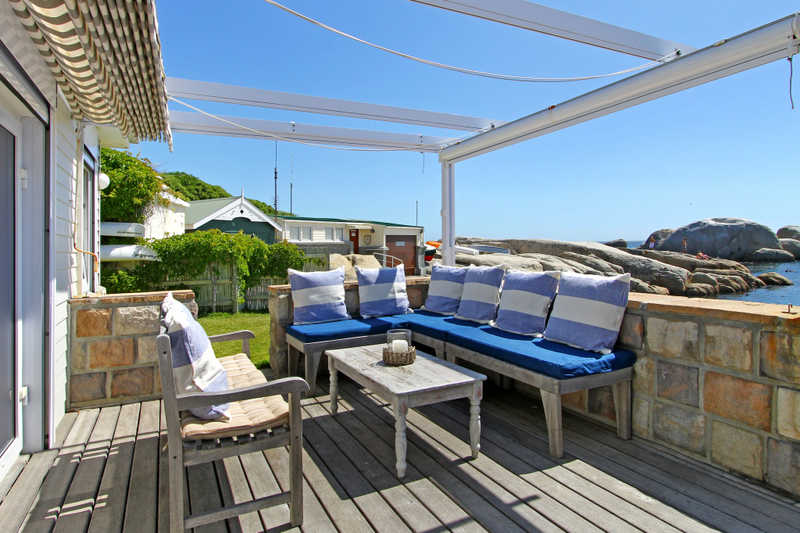 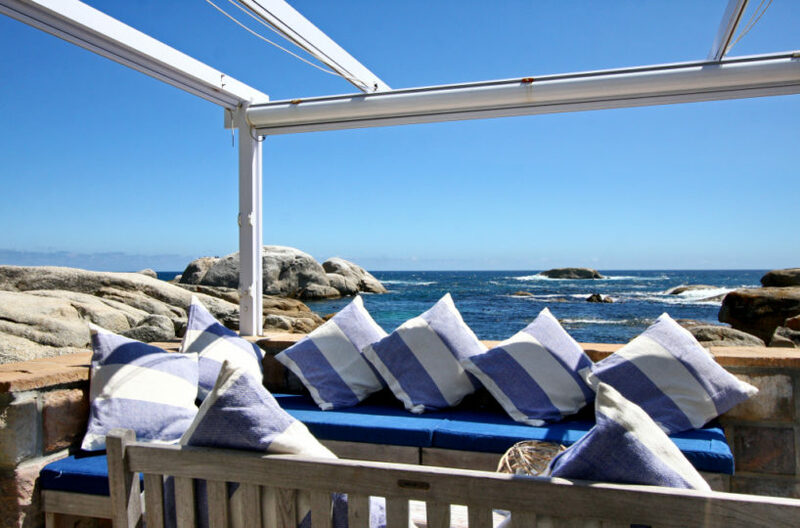 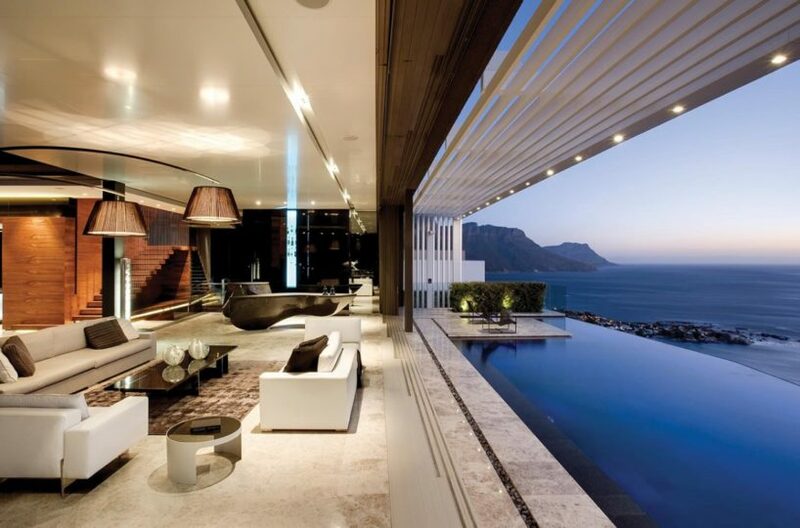 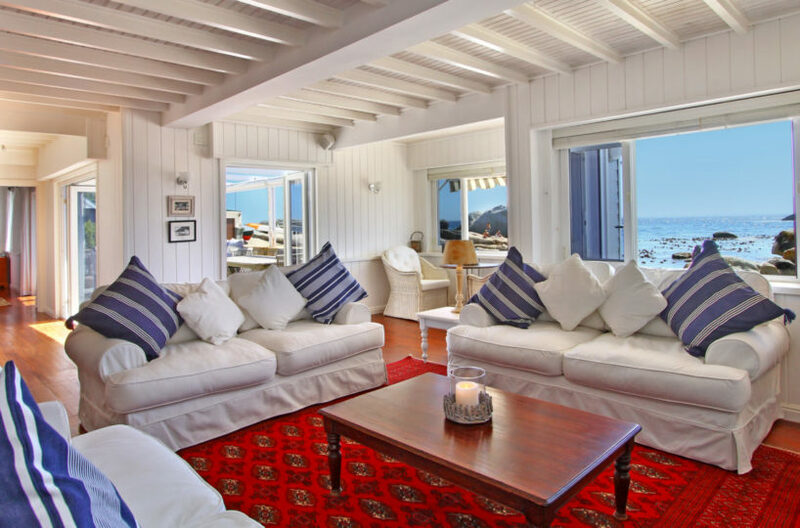 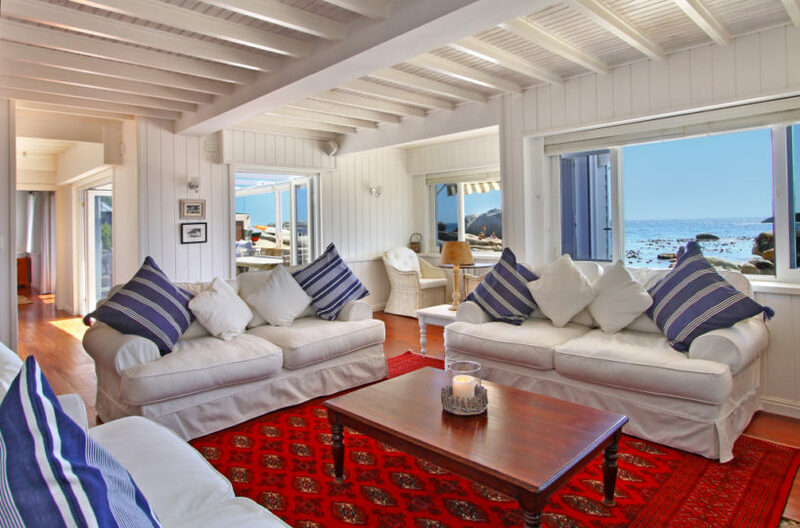 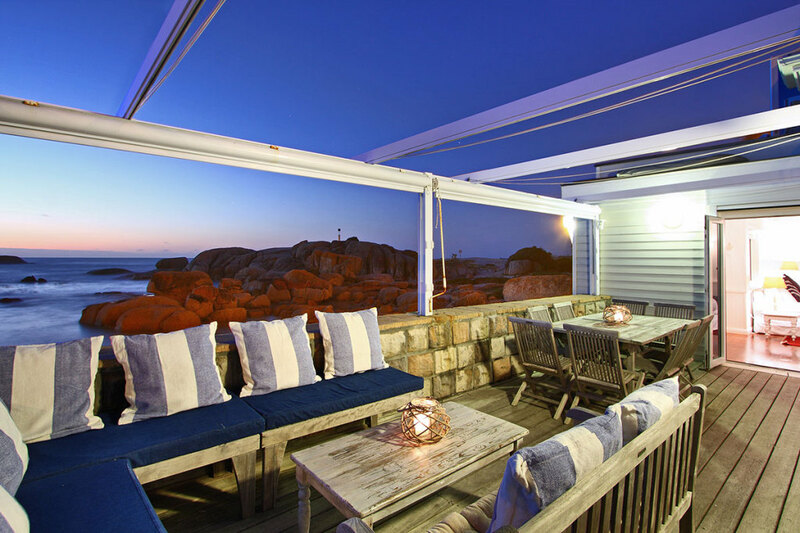 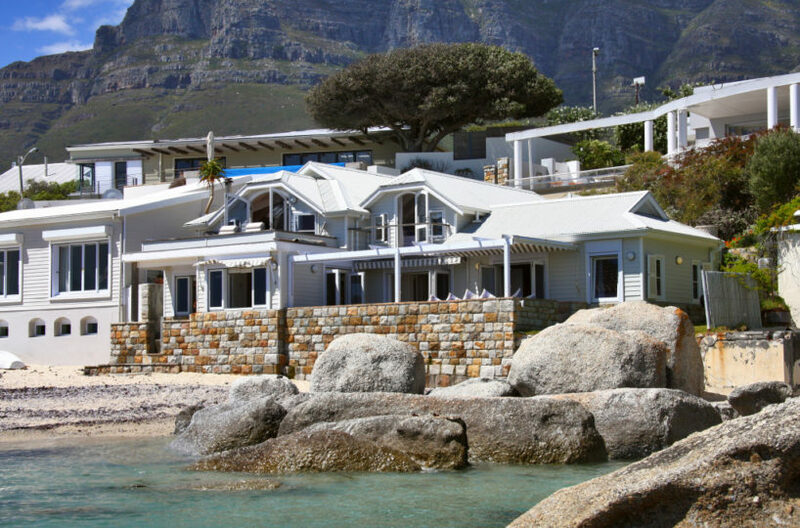 If you are looking for a beach house in Cape Town, this is positioned and decorated to fit that exact criteria! 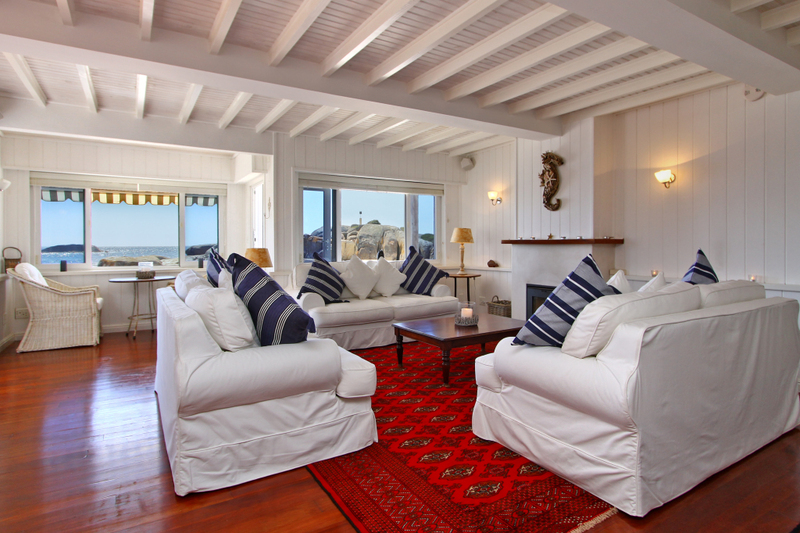 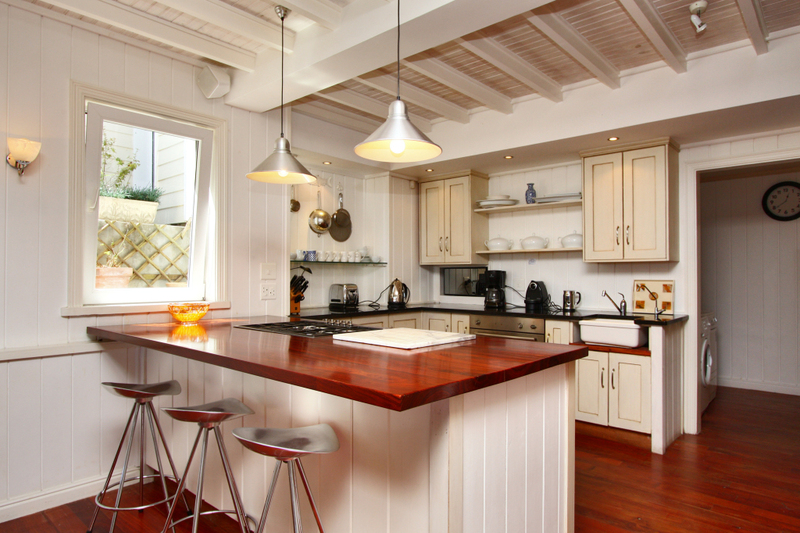 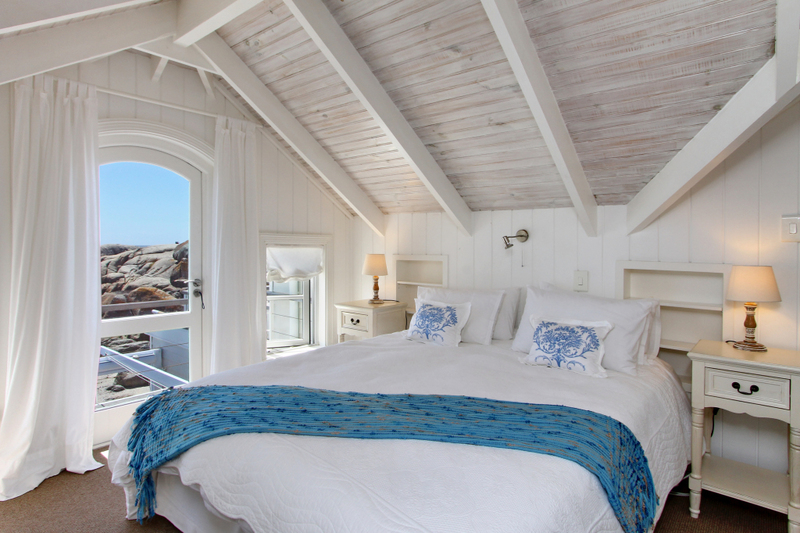 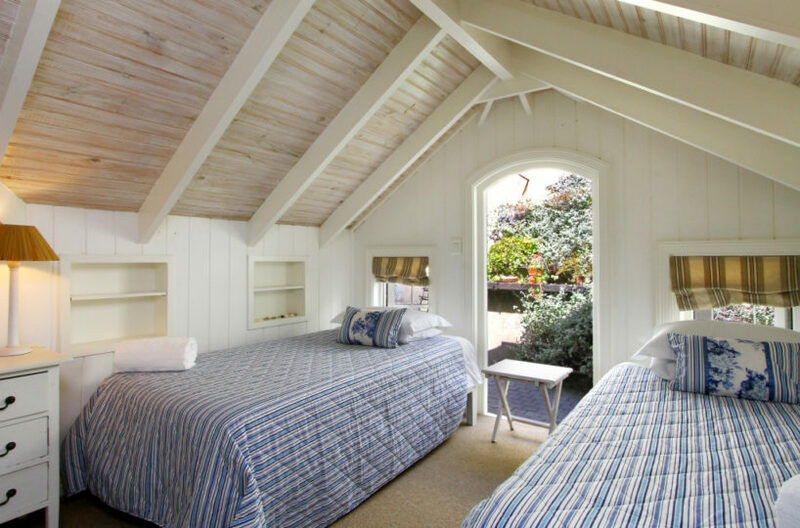 An original wooden beach house, that is comfortable, fresh and right on the sea. 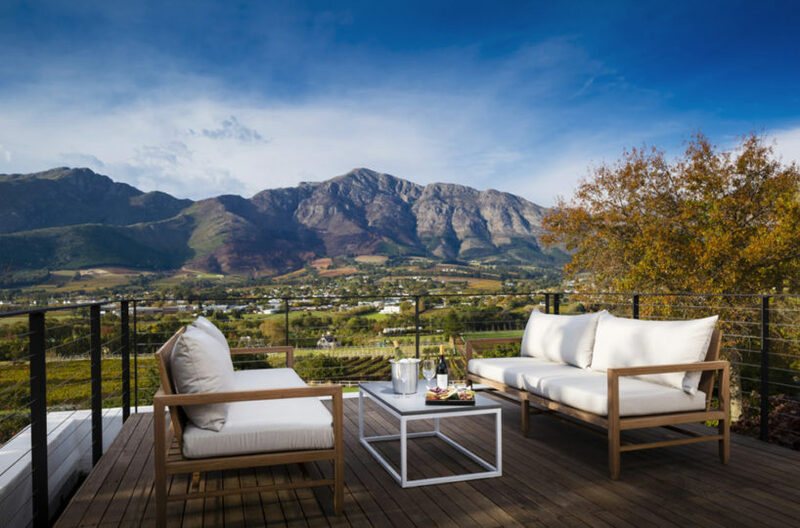 The upstairs balcony is the perfect place to have a sundowner and watch the glistening water before you, or choose to entertain family and friends on the larger deck downstairs. 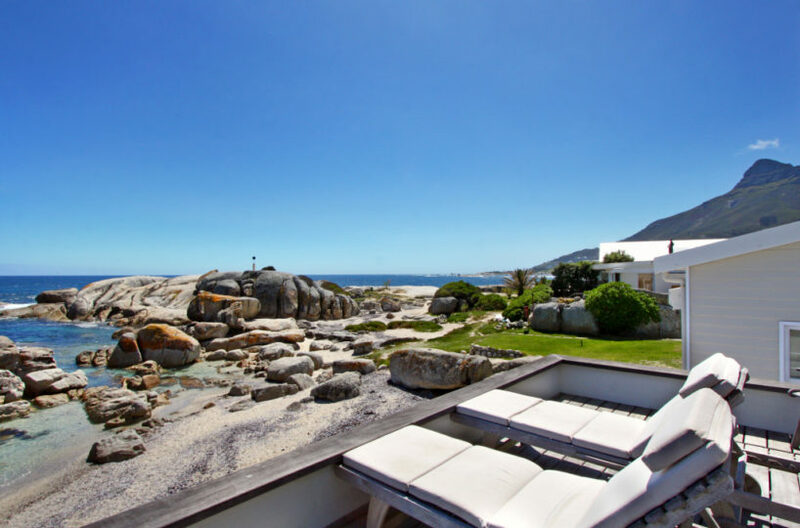 Just two steps from the house and you will find yourself on the beach – you can’t get much closer then this! Bakoven is a beautiful secluded cove, more private then many of the neighbouring beaches and fantastic for kids.